EXAMINING THE TAX CUTS & JOB ACT. 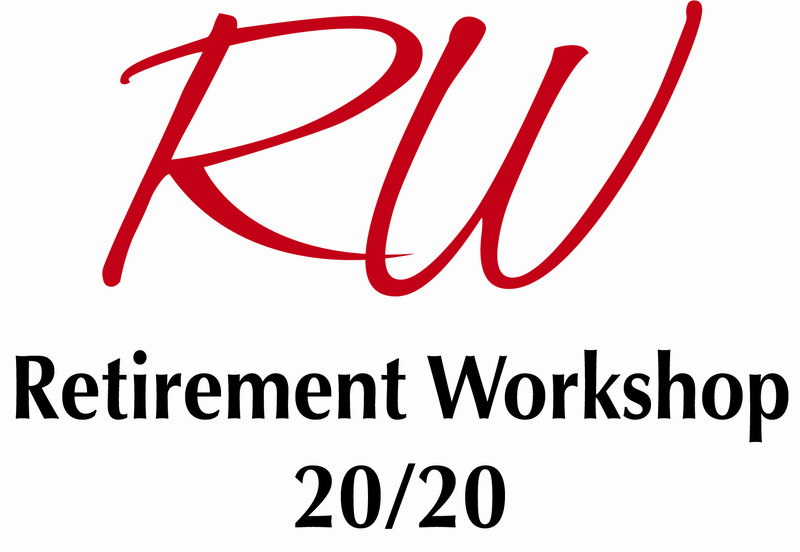 We provide Educational Workshop Solutions for your Retirement. 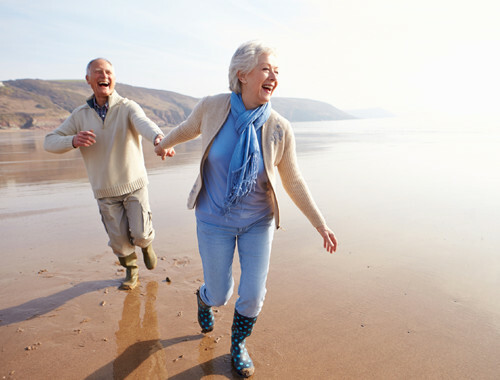 Understanding your Medicare Benefits, Maximizing Social Security Benefits. 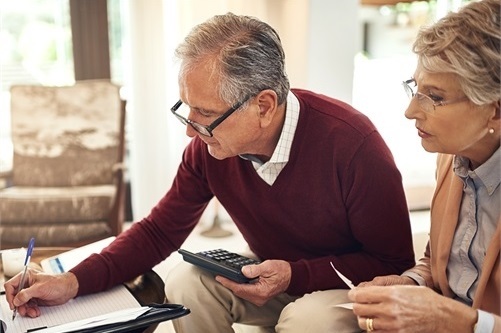 Taxes in Retirement. 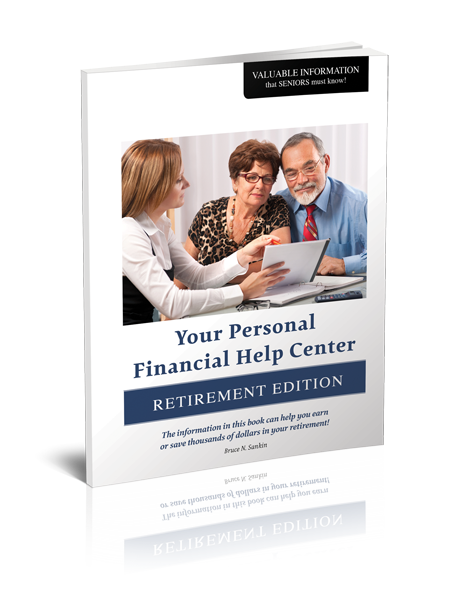 Minimizing taxation of your Social Security and other retirement income sources. We utilize proprietorial software. These workshops are complimentary. 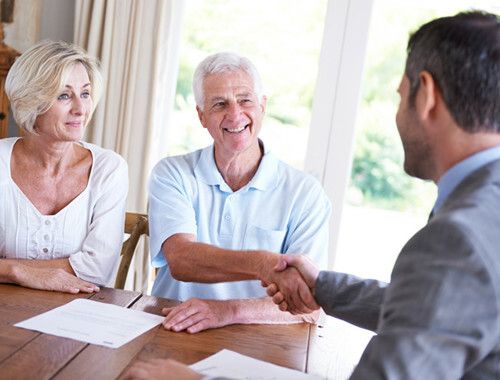 We utilize Social Security and Tax Mapping strategies that are tailored to your needs and goals. Years of experience have prepared us to guide you through your life transitions. Focus, Clarity, Service. We are in no way employed by affliliated with, or endorsed by the IRS, the Social Security Administration or any other government agency. Our presentations is not intended and should be construed as tax advice. Please consult with an Enrolled Agent, CPA, or attorney before implementing any of financial decisions. All Examples are hypothetical and for illustrative purposes only. Actual results may vary. 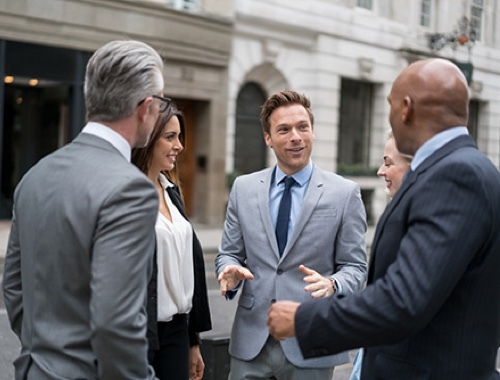 No part of these presentations is intended to make an offer of sale or purchase of any specific security or insurance product.